The Mike Street Team is a full-time, full-service real estate team here in northern Michigan with over 55 years of combined experience. With a full-time marketing and closing director on staff, we have the knowledge, experience and expertise to help you achieve your real estate goals. The Mike Street Team is dedicated to customized real estate marketing and service excellence. Whether you’re buying or selling a home, vacant land, waterfront or commercial property, you will benefit from a more personalized approach and marketing strategies tailored to meet your specific needs. As one of the top real estate sales teams in the area, our knowledge and experience can help you more effectively achieve your real estate goals. We proudly serve much of Northwest Lower Michigan including Grand Traverse, Leelanau, Benzie, Antrim, Kalkaska, Manistee and Wexford counties. Contact us today! A member of the Team is always ready and willing to assist you. Experience. Service. Dedication. Real Estate With a Difference! Here is a sampling of our current listings. To see what other listings are available, both our listings and everything else on the market, start your search in the yellow box above, by selecting “Our Listings” from the main menu at the top of the page, or fill out a “Contact Us” fields above and we will reach out and conduct a detailed search just for you. We can e-mail listings for your review, either on an automated basis or upon request. 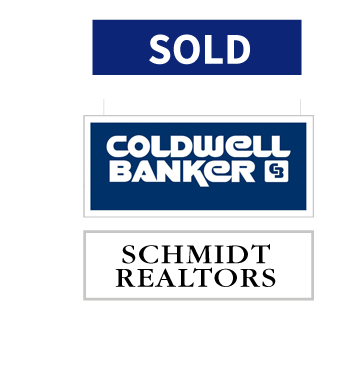 We are excited to help you find the ideal home or property to fit your needs!